DL-Alanine is a non-essential Amino Acid that occurs in high levels in its free state in plasma. It is produced from pyruvate by transamination. It is involved in sugar and acid metabolism, increases IMMUNITY, and provides energy for muscle tissue, Brain, and the Central nervous system. Used in pharmaceutical preparations for injection or infusion; dietary supplement and flavor compounds in maillard reaction products; stimulant of glucagon secretio. 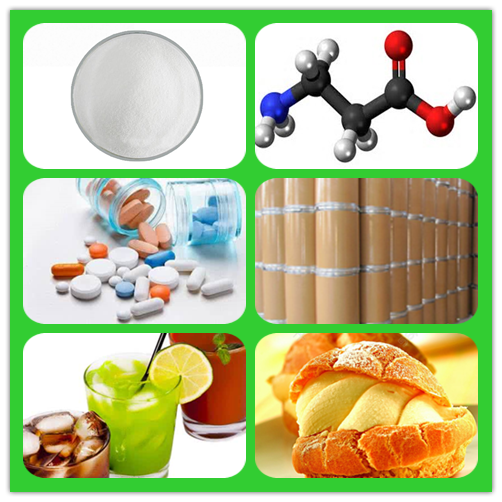 Used as Flavoring Agents in Food Additives and Ingredients. Conclusion: The Goods Conform to the standards of AJI97. Looking for ideal Ingredient For Pharmaceutical DL-Alanine Manufacturer & supplier ? We have a wide selection at great prices to help you get creative. All the DL-alpha-Aminopropionic Acid are quality guaranteed. We are China Origin Factory of DL-Alanine Aji97. If you have any question, please feel free to contact us.